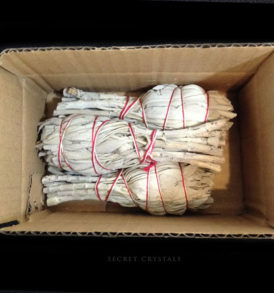 Great starter kit for cleansing your new home, offices, rooms, space or your new crystals, Moving to a new place? 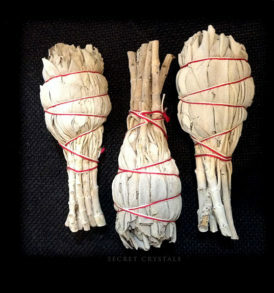 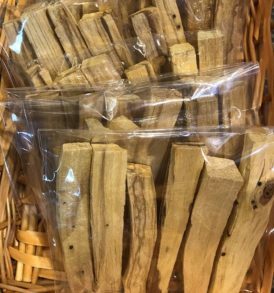 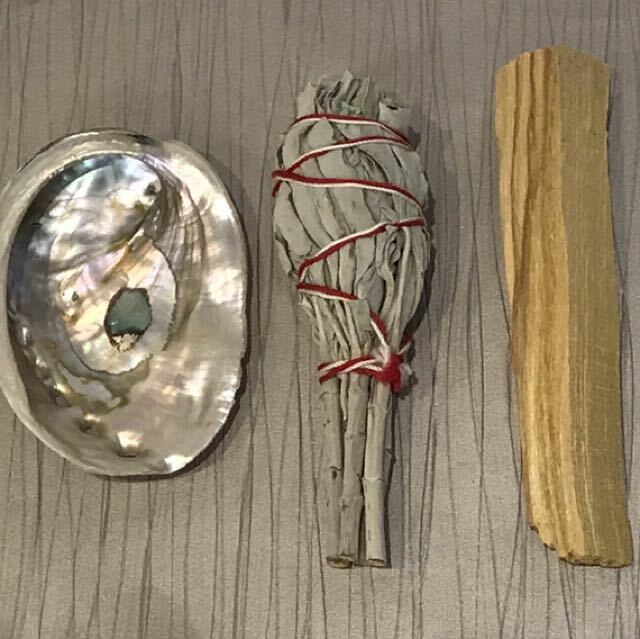 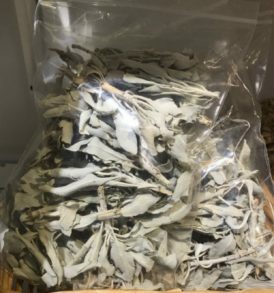 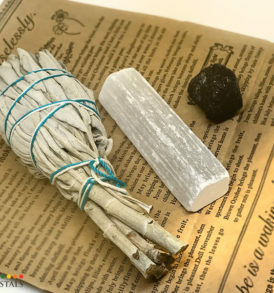 These are great for space cleaning, just light them up and the smoke from these white sage leaves from California or palo santo wood from South America will helps clear away old energy to prepare for moving into new places or clearing negative energy. 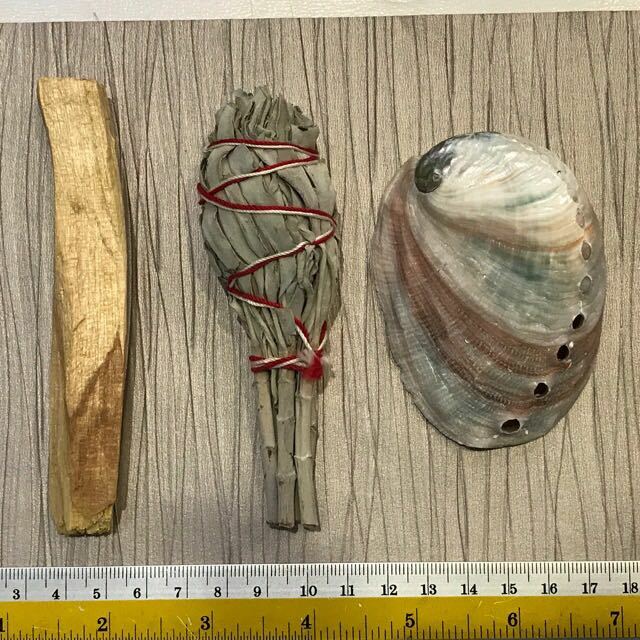 Comes with a Pink abalone shell. 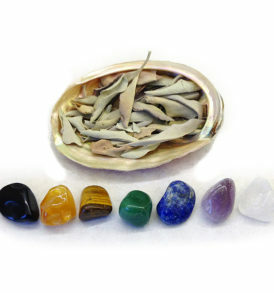 Great starter kit set!